Skywatch Friday – The storm is coming ! | Highway - the only way ! Skywatch Friday – The storm is coming ! 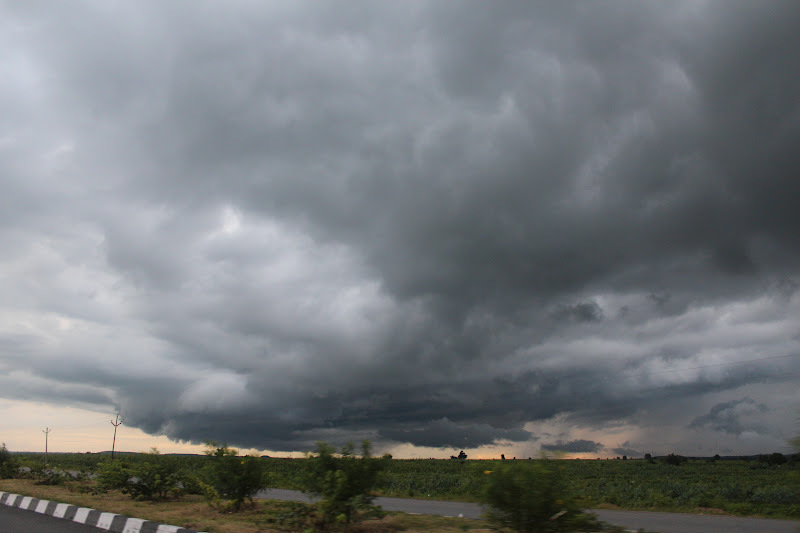 It is Skywatch Friday time and we present a scene on National Highway 7 near Nizamabad, India.